A trip to RHS Rosemoor, at nearby Great Torrington, is highly recommended any time of year. 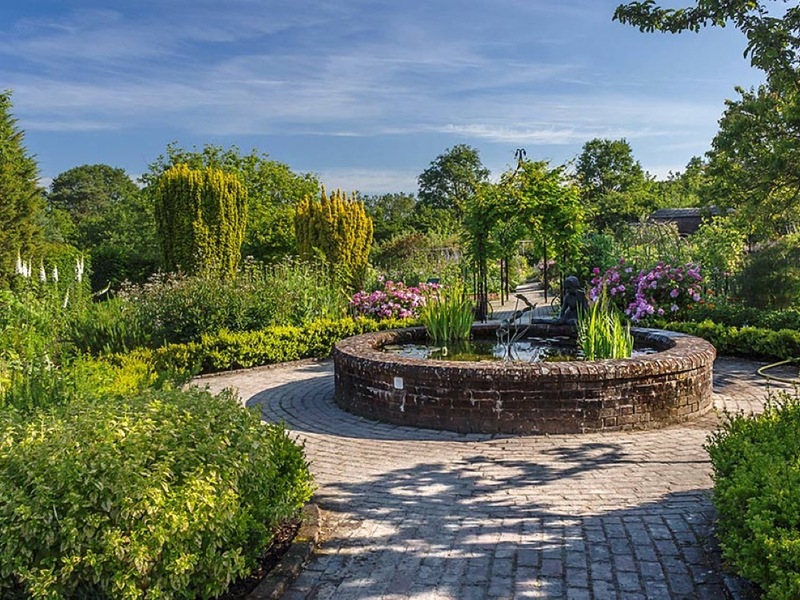 You can stroll around the enchanting 65 acre garden and enjoy the intoxicating beauty, meticulously crafted and planted, retaining the essence of rural North Devon within a dramatic backdrop of steep wooded valley sides. We offer discounted entry tickets for hotel guests. Click here for more details of RHS Rosemoor. There is an abundance of wonderful stately homes, country estates and grounds to explore in North Devon, including the beautiful Knightshayes Court at Tiverton, Arlington Court and Killerton. 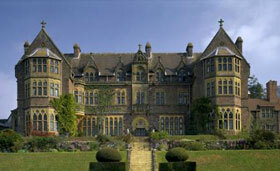 Click here for a list of National Trust properties in Devon. 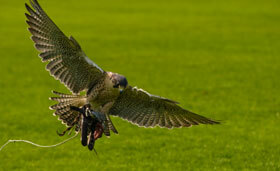 We can arrange for a Close Encounter with an expert from Exmoor or Dartmoor who will bring a selection of Birds of Prey to the hotel grounds. You will learn all about hawks, falcons and owls and even get to fly one from your hand. Suitable for all ages, prices start from £150 for a 2 hour up-close encounter for 1 to 15 guests. Held near Umberleigh, about 25 minutes from the hotel, this purpose built outdoor track provides racing for ages 6 upwards and includes all safety equipment and necessary training with qualified instructors. 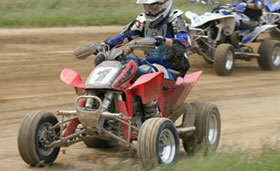 This is the longest quad biking track in the South West and is suitable for all levels of experience. The beaches of North Devon are rated amongst the best in the UK, including Westward Ho!, Woolacombe, Saunton Sands and Croyde. Saunton is about a 50 minute drive and is ideal for families offering a huge beach that even on the most crowded days offers quiet spots. 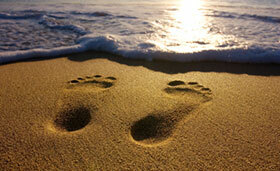 There is parking directly at the beach and good shops and restaurant facilities are available. Surf hire and lessons are available but worth booking in advance during peak seasons. Ten minutes further round the coast is Croyde which is one of the most famous surfing beaches in the country. Experience the great laid back atmosphere whilst watching the action on the waves. 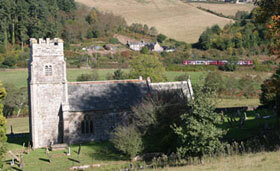 Eggesford Station is just a 2 minute walk from the hotel and the scenic Tarka Train Line has a frequent service from Exeter to Barnstaple. 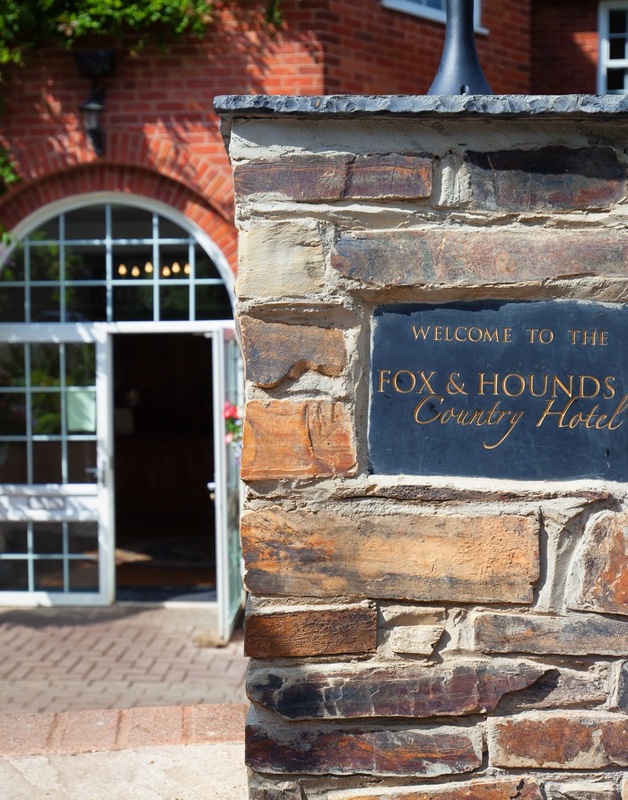 The Fox and Hounds Hotel is also a part of the line that carries along the south coast for a stunning journey through to Torquay or Kingsbridge, almost touching the sea. Steam railway fanatics will love the Woody Bay line through Exmoor from Barnstaple. Our glorious surroundings can be best enjoyed from the back of a trusty steed. 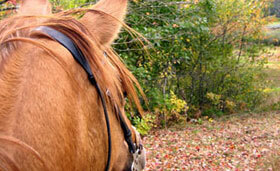 Whether you are new to horse riding or an experienced rider, our local stables will be able to arrange lessons or a hack, with the best trained horses. Prices from £27 per hour.